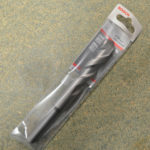 £11.76 – £20.95 Price Inc 20% VAT on applicable items. 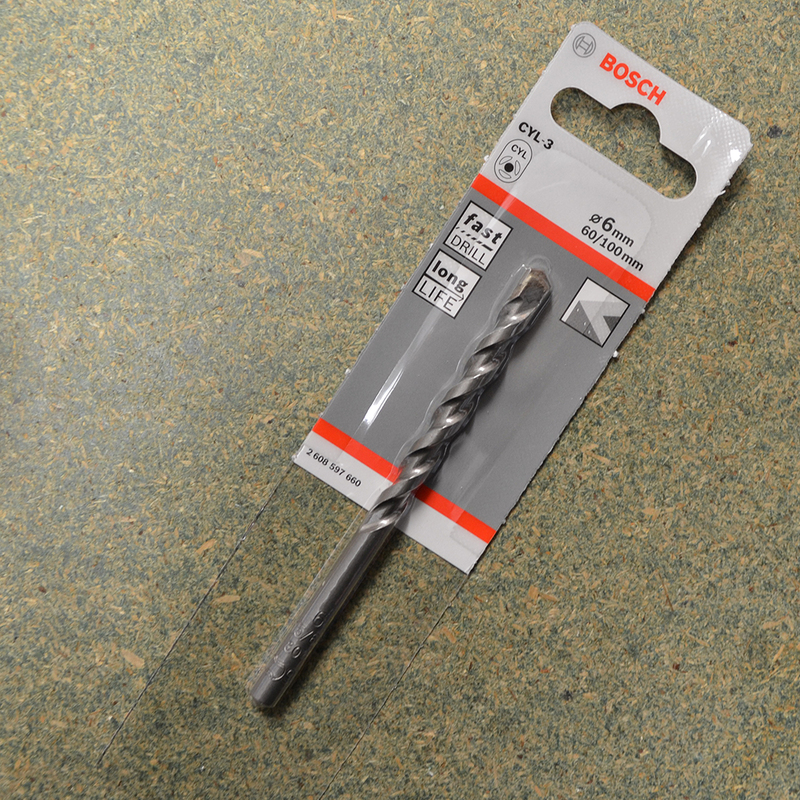 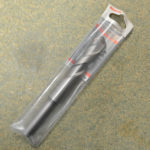 These RID drill bits from Bosch are made for use with masonry and brick work. 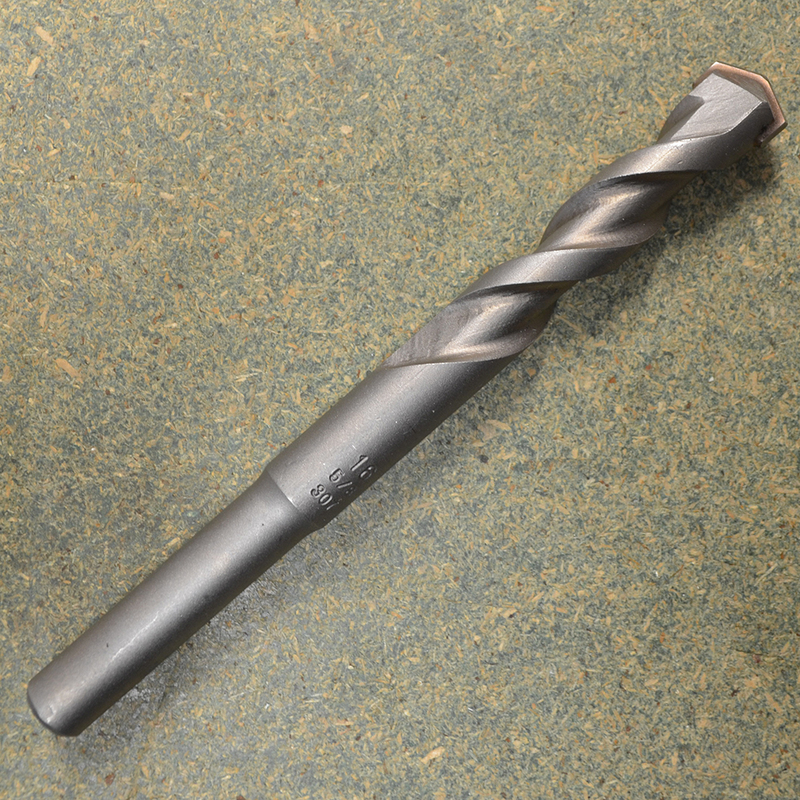 They are made of strong materials and are expected to have a longer life than standard drill bits. 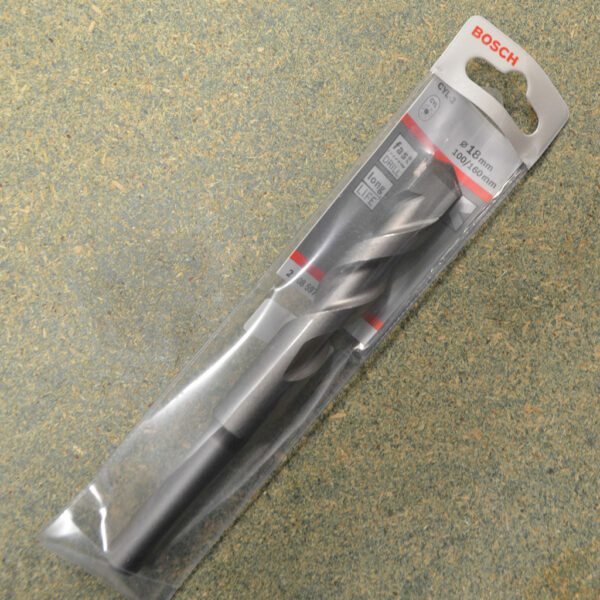 These drill bits are great for drilling pilot holes, plug holes and wire pass through as they are a great general purpose masonry drill bit. 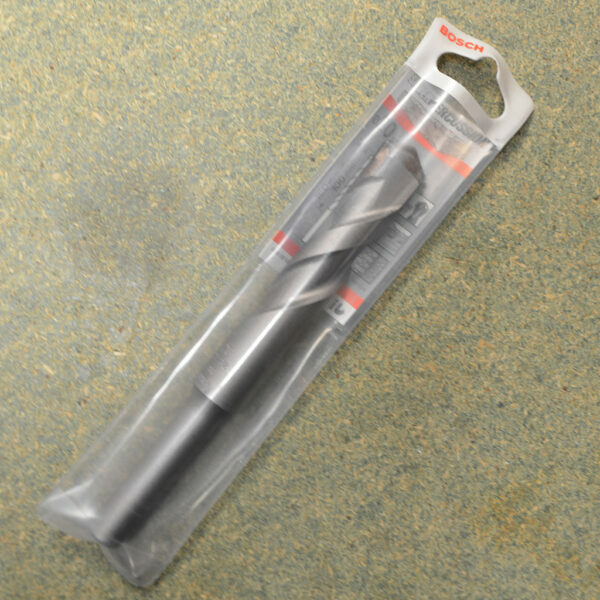 These drill bits come in sizes 100/160mm and 350/400mm for both diameters. 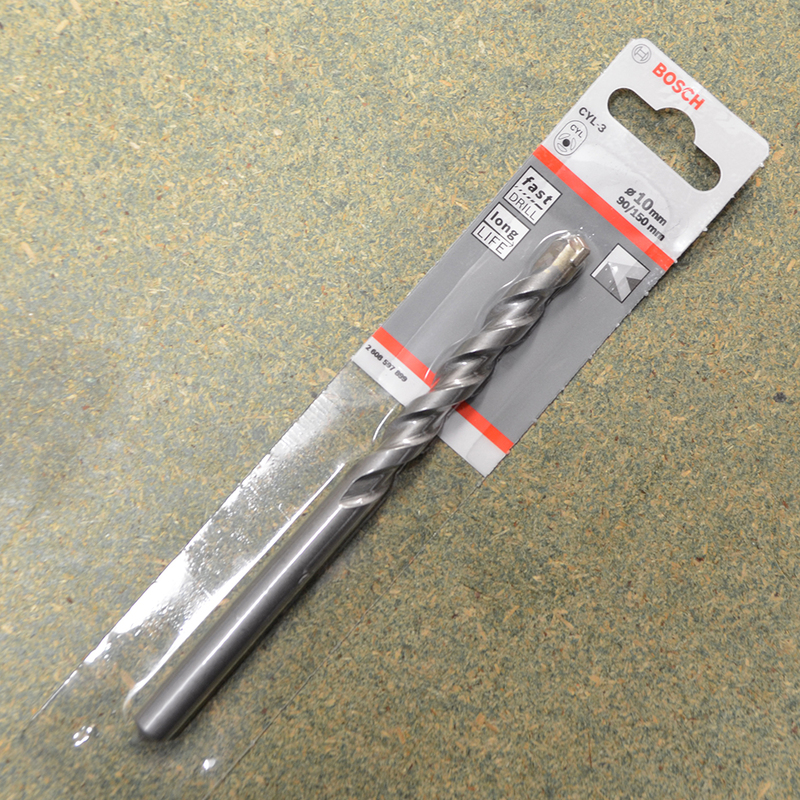 All drill bits are sold per 1.